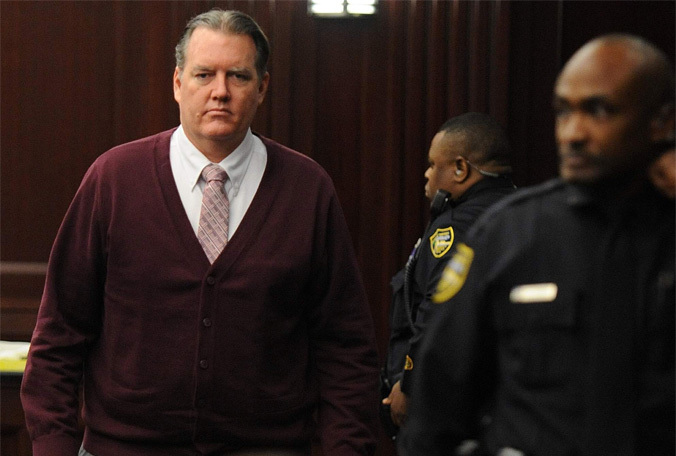 The case covers the story placing Michael Dunn and four Jacksonville, Florida teens Jordan Davis, Leland Brunson, Tommie Stornes and Tevin Thompson at a local gas station in a dispute over loud music being played. Davis, the only teen to be killed on the scene, sat in the car with two friends and played music while they waited for the fourth teen to return from inside store. The teen and his friends were sitting in an SUV next to Dunn when an argument quickly led to Dunn pulling his gun and shooting nine times into the vehicle, killing Davis. Nine Times. 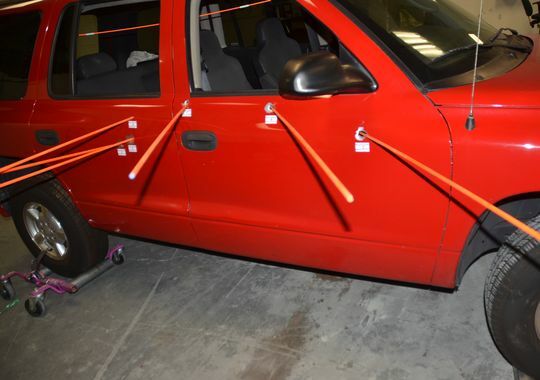 No weapons were found in the SUV the teens sat in though Dunn claims to have noticed one of the boys ‘reaching for something’ and that he acted in self-defense. Two of the 12 members of that panel believed Dunn’s account in saying that he killed Jordan Davis in self-defense and the jury did not see the incident in racial terms. From this we make relation to the Trayvon Martin Case, a florida teen also killed by being shot and George Zimmerman was found not guilty. People argue that Florida is not the place to be seeing as they continue to let racial profiling and stereotyping serve as the basis for killing young teens. 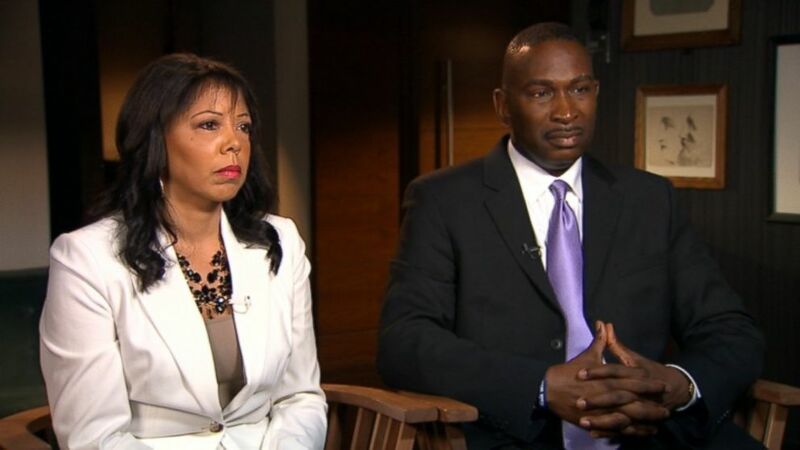 Parents of Jordan Davis, Ron Davis and Lucia McBeth, believe that the jury did the best that they could. Lucia McBeth shares: ““We know that the jurors, when they walked in that room to deliberate, we know without a doubt that they were posed with a very delicate but a very profound decision that they had to make. We believe, absolutely, with all our hearts, that they did everything that they could to come to what they believe was the most just decision. @Jerome It’s sad and it’s a shame that centuries later we are fighting the same battle our ancestors were. There won’t be a change until Florida changes their Stand Your Ground Law. Thanks for this post Keisha Nicole and keeping us informed.